Islam is not only a religion, but also a “political doctrine” seeking to penetrate all areas of society, said Alexander Gauland, the co-chair of the right-wing Alternative for Germany (AfD) party, adding that it is “incompatible” with democracy. 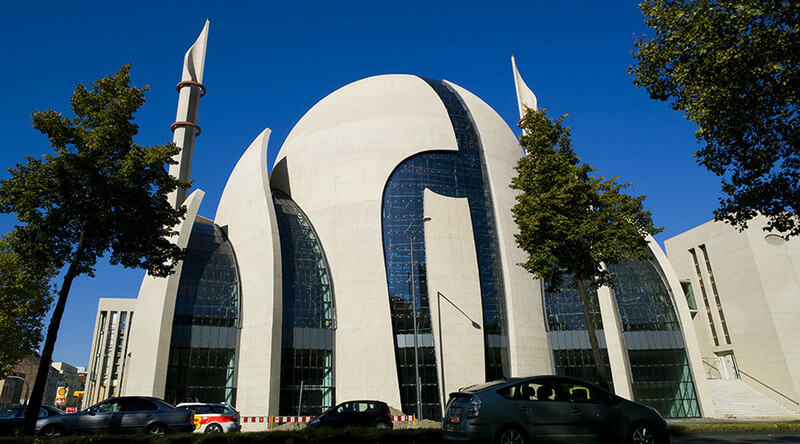 “The growing Islamization of Germany poses an urgent challenge for its public and state order; cultural identity and internal peace,” Gauland said during the press conference held less than a week before the German parliamentary elections scheduled for September 24. He went on to say that an approach to Islam cannot be based only within the framework of the religious freedom as Islam itself is not only a religion “but also a political doctrine” as it does not recognize the separation of church and state. 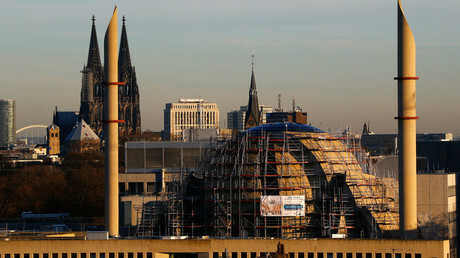 He demanded, however, that all German mosques and Muslim communities register with the German authorities and reveal their sources of income to prevent the situation in which mosques are run by organizations “threatening the German constitutional order” and are funded by foreign powers seeking to exert its influence on Germany or terrorist organizations such as Islamic State (IS, former ISIS/ISIL). The politician also demanded a total ban on wearing Muslim face veils in public, adding that public officials and civil servants should not be allowed even to wear a headscarf. 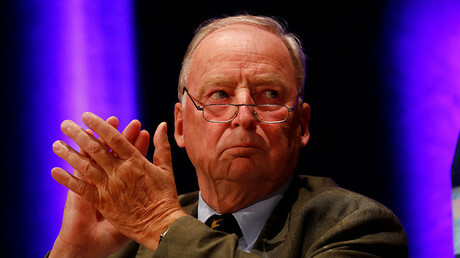 Gauland made his statements during the AfD “Criminality via Immigration” press conference that dealt with internal security issues and focused primarily on Islam and migrant crime. The party leaders’ statements led to the AfD being branded “Nazis” by German Muslims and left-wing politicians, and even prompted condemnation from the secretary general of the Council of Europe, Thorbjorn Jagland, who warned that such statements are "contrary to European values." Gauland is generally known for his provocative statements. Just three days ago, on September 15, he said that his compatriots should be “proud of the achievements of the German soldiers in two world wars,” adding that Germany should stop apologizing for its Nazi past. His remark was labeled as racist by many German politicians, including the General Secretary of the German Chancellor Angela Merkel's Christian Democratic Union (CDU), Peter Tauber, and the Social Democratic candidate for chancellor, Martin Schulz. However, despite all its scandals and alleged far-right sympathies, the AfD party is still on the rise in Germany. 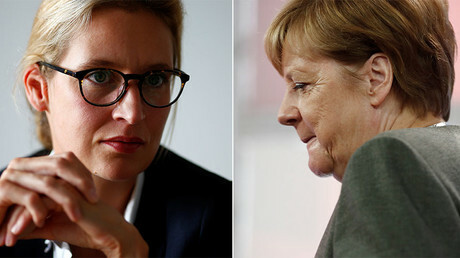 According to a poll conducted by the Emnid public opnion research center on September 16, the party enjoys the backing of some 11 percent of Germans and its popularity has slightly increased over the past several weeks. If this trend continues, the AfD could come third in the forthcoming elections, behind only Merkel’s CDU and their government partners, the Social Democrats (SPD).